Shalom I believe peace comes when we spend time seeking God. I believe peace comes when we spend time seeking God. I created this image in honor of Sandy Wall. He was a great man that was married and buried at this church. I created this image on his birthday May 13. This artwork also represents a sense of magic and peace within nature based on the green and scattered purple throughout the image. 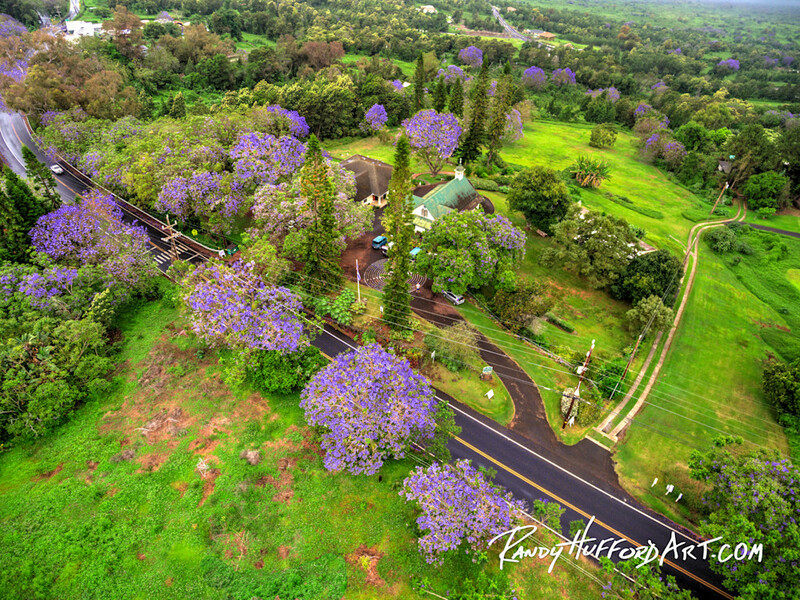 This view of St. John’s Church in Keokea, Maui, Hawaii celebrates Shalom or peace.